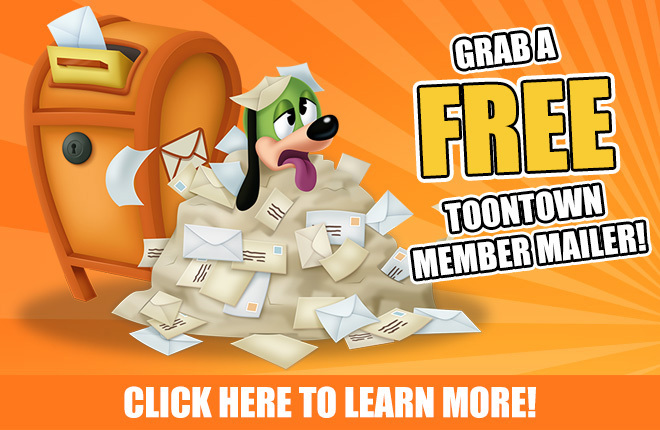 Give the Gift of a Toontown Member Mailer! 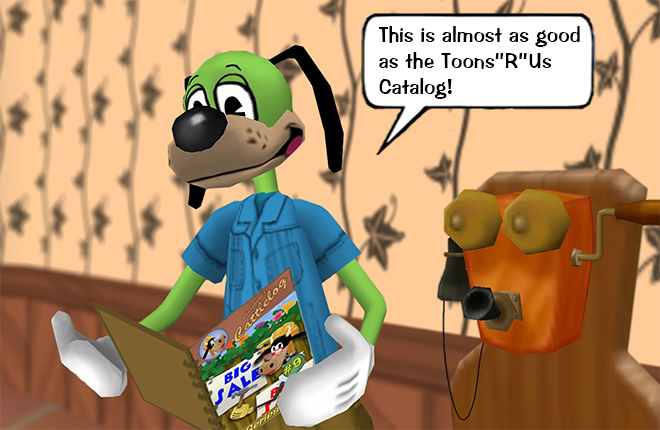 Just in time for the holidays, Toontown Member Mailers are back to bring you a taste of real-world Toontown Merchandise for the low price of FREE! You can get your hands on a set of Toontown Trading Cards and a mini poster as a gift to yourself, or a friend, just by sending in a self-stamped envelope. Read on or click on the image to to learn more! At ToonFest at ReplayFX 2018, we unveiled three new Toontown Trading Cards and a mini poster that attendees got to take home with them. 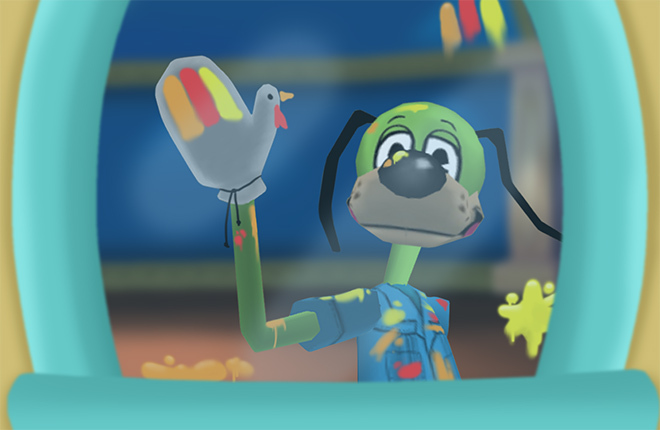 To make it up to our dedicated fans who weren't able to come, we are sending out FREE Toontown collectibles to any player from almost anywhere in the entire world -- all we ask is that you pay for postage. Note that due to the busyness during this upcoming holiday season, there may be some delays in receiving mailers. We can't guarantee that they'll arrive before Christmas, but you're still welcome to send in a second envelope to get a separate set as a gift to a friend! You can also use your Member Mailer request envelope as an opportunity to send a letter or fanart to the Toontown Rewritten Team! Click Here to learn more about the Toontown Member Mailer program, and don't forget to ask a parent before participating. Enjoy! I love these! Thanks so much, TTR team! YES thank you!!! Happy Advent! I never received mine from last year, I was a bit sad about it but I’ll try again this year! Do I have to be in a specific location? i love TTR trading cards and mini poster! Thanks! TTR team! YES! Im so excited! I always love when the member mailers come along! Thank you all so much!!! 12 Days of Winter 2018 should be starting soon! I like the cool stuff to send to me and my friend and thank you so much TTR team and happy holidays to everyone and even Flippy! Oooh. It’s exciting to see these coming back! Oh my gosh yes! So excited! Last year i send member mailer and i still remember the day i send the mail! I just sent mine today I can't wait to get it thank you so much. 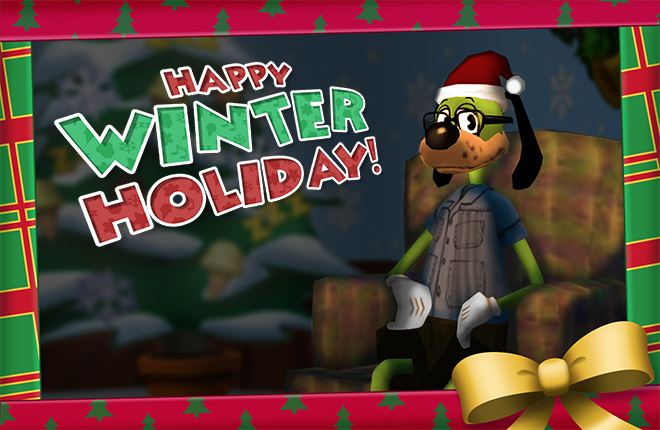 Toontown's Twelve Days of Winter Have Arrived! Toontown Rewritten is not affiliated with The Walt Disney Company and/or the Disney Interactive Media Group. 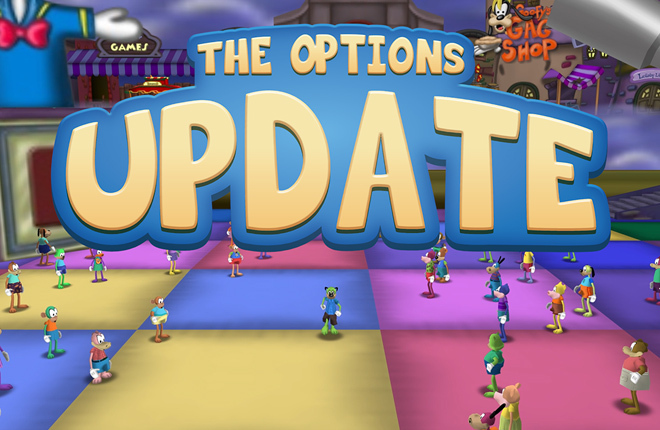 Toontown Rewritten is an entirely free game, funded out of pocket by its staff members. This game contains no subscriptions, advertisements, donations, or any other forms of revenue.